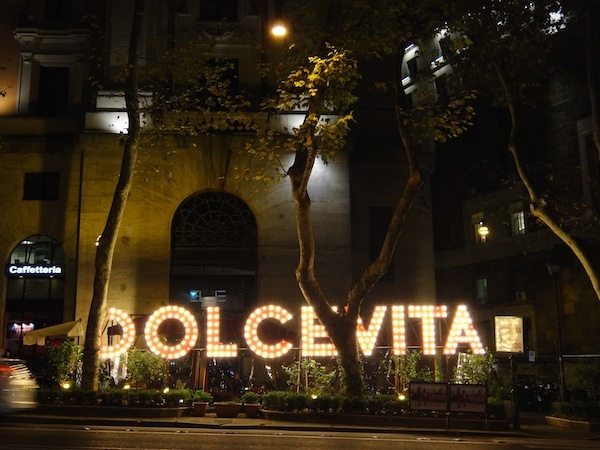 La dolce vita in Rome: Is it for real? People often have the impression that life in Rome is all about la dolce vita. By focusing just on food and travel, art and history, my blog, and others like it, encourage that idea. 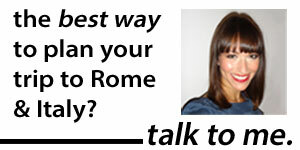 But after four years of speaking to starry-eyed strangers about life in Italy, it’s time to come clean. Living here can be over-the-top wonderful. There’s no arguing that it has some serious advantages over almost anywhere else. (The history! The food! The language!). Because I happen to adore those particular aspects of life, I’ve been the happiest here that I’ve ever been.